Mike is Chair of the Business Law Group and Preti Flaherty’s lead attorney in tax matters. Bringing a distinguished level of expertise and knowledge in practical business to the Launch Pad team, he advises clients on federal & state income, sales and property tax issues. Commercially, Mike specializes in negotiations, documents and consummates business acquisitions and dispositions, complicated loan and equity arrangements, real estate sales and leases, major equipment purchases and leases and contracts covering a variety of subjects. A lifelong Mainer, Kristy joined Preti Flaherty’s Business Law Group in 2007. Kristy represents a diverse group of clients, ranging from small locally-owned businesses to national and international corporate clients of all sizes. Armed with her broad range of legal expertise, Kristy is well-versed in corporate transactional matters, including mergers and acquisitions, financing, contract negotiation and drafting, corporate governance, and commercial real estate dealings. Sara joined Preti Flaherty’s Business Law Group in late 2017, and provides Launch Pad candidates with her expertise across a diverse spectrum of legal matters, including corporate law, mergers and acquisitions, real estate and other transactions. Sara is a former chair of the City of Portland Zoning Board of Appeals, a member of and general counsel for the Maine Women’s Conference, chair of the Maine Community Foundation’s Cumberland County Fund, and a resource mentor for the Portland chapter of SCORE, advising emerging and existing businesses in planning and financial matters. Born and raised in Northern Maine, Ethan understands the value of small businesses, and is committed to helping Launch Pad candidates start on the right foot. As an attorney in the Business Law, Municipal Law and Public Finance groups, Ethan has a broad range of experience which helps him assist businesses of all sizes with services including mergers an acquisitions, contracting, and general business issues. 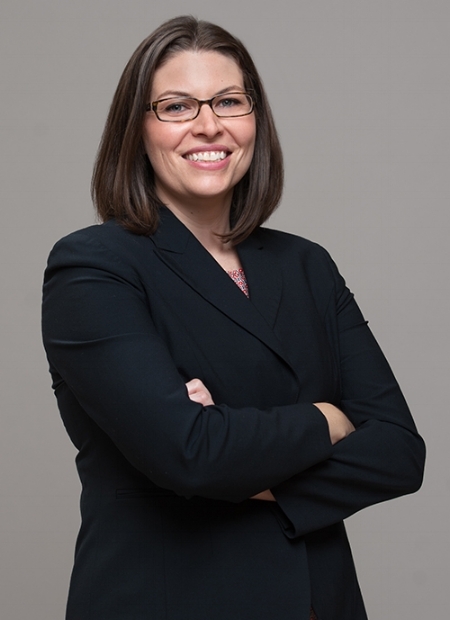 Emily, the most recent addition to the firm’s Business Law Group, focuses her practice on corporate, tax, and transactional matters, helping businesses of all sizes build a solid foundation for growth. With a background in accounting, she assists new business owners with entity formation, mergers and acquisitions, and contract issues. Emily also works with nonprofit organizations on tax and general operations issues. WANT TO KNOW HOW LAUNCH PAD CAN HELP YOUR SMALL BUSINESS ESTABLISH A STRONG LEGAL FOUNDATION? Apply to the program today to see if your start-up qualifies for one of the team's available openings this month. It takes less than two minutes to apply and every application we receive is personally reviewed and responded to within two business days.